Philip identifies key features in each work, as well as subtleties and surprises that await the attentive listener, and he includes enough background and biographical information to illuminate the composer’s intentions. 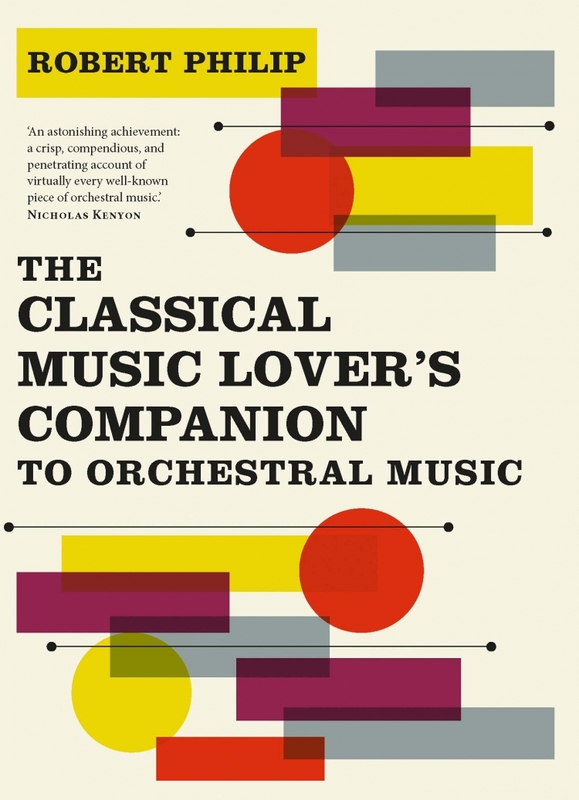 Organized alphabetically from Bach to Webern, this compendium will be indispensable for classical music enthusiasts, whether in the concert hall or enjoying recordings at home. Robert Philip was a senior lecturer in music at the Open University, and is a well-known presenter on BBC Radio. He is the award-winning author of Performing Music in the Age of Recording and lives in Edinburgh, Scotland.